Now for those who don't know, there are a lot of events held every year in the tech world, some of which are very popular, while some are just there. Two out of these events have been held already, the CES 2018 in January, and the MWC 2018 during late February, and that was where we got to see the almighty Samsung Galaxy S9 for the very first time. But today, we are not here to talk about past events, today we are here to talk about another one of the world's biggest tech conference events, which is non other than the Google I/O 2018. And for those who don't know, the Google I/O is an annual developer conference event held by Google every year, and this is where they get to give us a glimpse or probably announce and discuss some of the new features and improvements, that will be added to some of their many existing products. (See Wikipedia Link). And for this year, Google is really planning big, as it will announcing some major and minor improvements to a large variety of its products, which we will be discussing later on below. But right now, it is best if you first know when and where the event will be held. 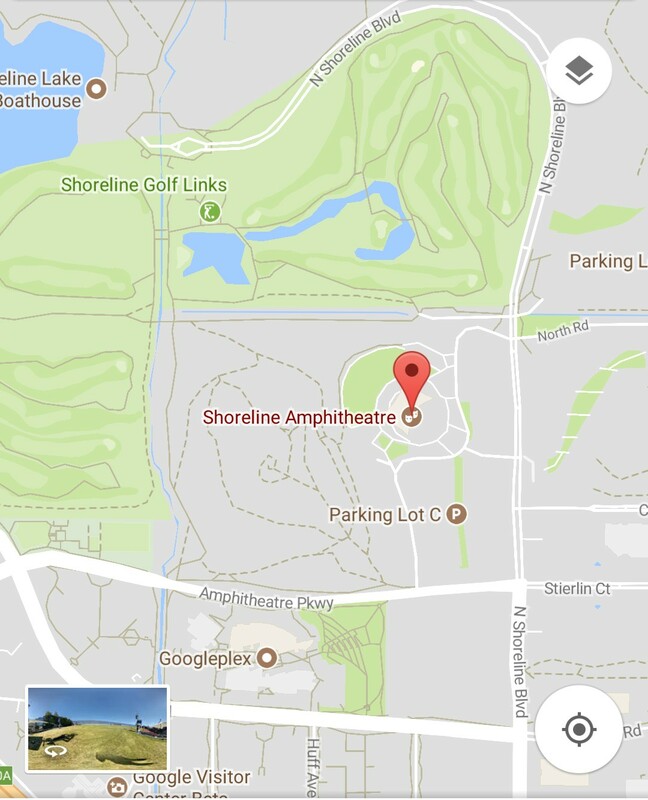 The venue for this year's Google developer conference event is still at same place where the last two ones were held; Shoreline Amphitheater In Mountain View California USA. And as for the date, it runs from the 8th of May, down to the 10th of May 2018, just a 3days something. 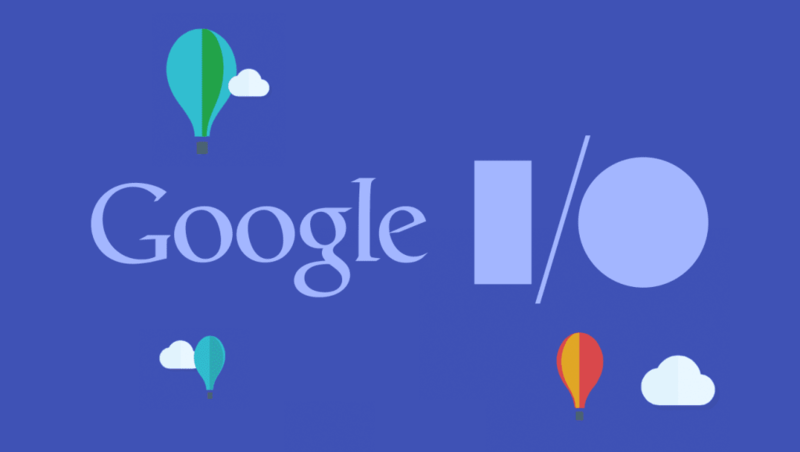 So haven said all that, let us take a look at some of the cool stuffs that might be announced at this year's Google I/O. PLEASE NOTE - That Google hasn't officially made any announcement as to what will be unveiled during the event, so everything that will be discussed are just mere rumors, but were gotten from reliable sources like androidAuthority, so please take them with a pinch of salt, pepper, and water. So starting with the biggest one first, we can say that we are pretty certain that Google will be saying and showing us a lot of things about its new Android version. The latest version of android, the android P has been really making a lot of waves lately. 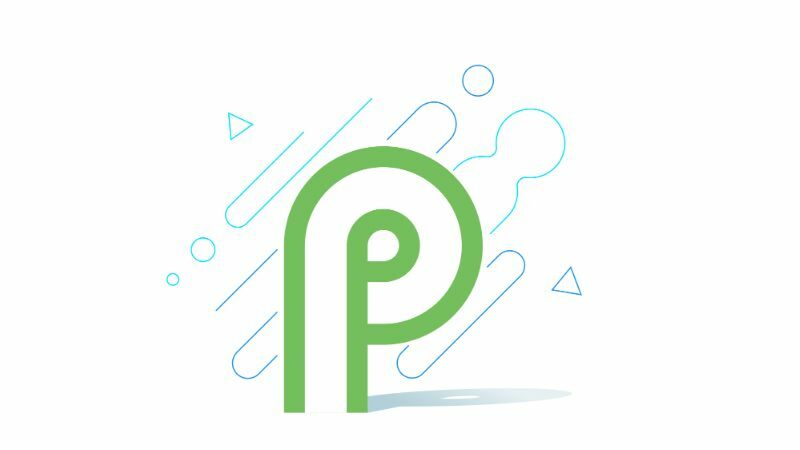 We got to see the Android P First Developer Preview way back in March, and there has really been a lot of arguments as to what the P is gonna stand for, some say Pistachio Ice-cream, some say Pineapple Cake, and many more. So tell us what you think the Android P will be called in the comments box below, after reading this article. But from what we've heard so far, it is certain that Google will be releasing the first Beta Update of the Android P to its users worldwide, at the event. Good news right? 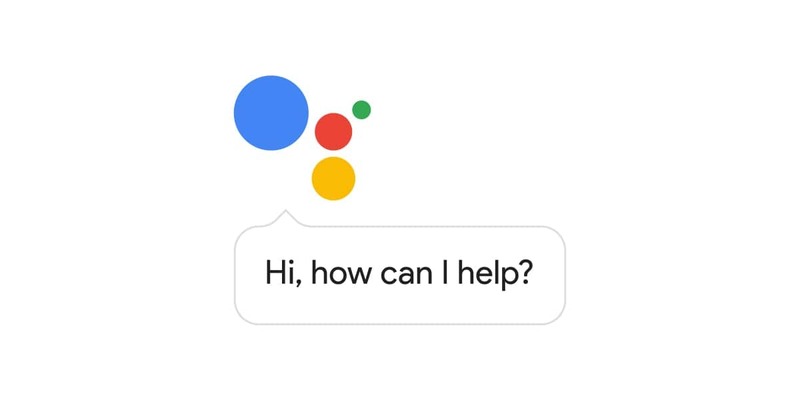 The Routine feature is a new feature for Google Assistant, that lets the assistant carry out multiple functions with one voice command. For example, saying "Good Morning" could prompt the assistant to turn on the lights in your home, adjust the thermostat, and as well put some music on. So Routines was unveiled way back in March, but sure does come with a ton of limitations. For example, you can't ask your assistant to start up your washing machine when you leave for work, nor tell your smart remote to turn on the TV when you get home. So maybe we will be seeing some of these features come to life at the Google I/O 2018 event. 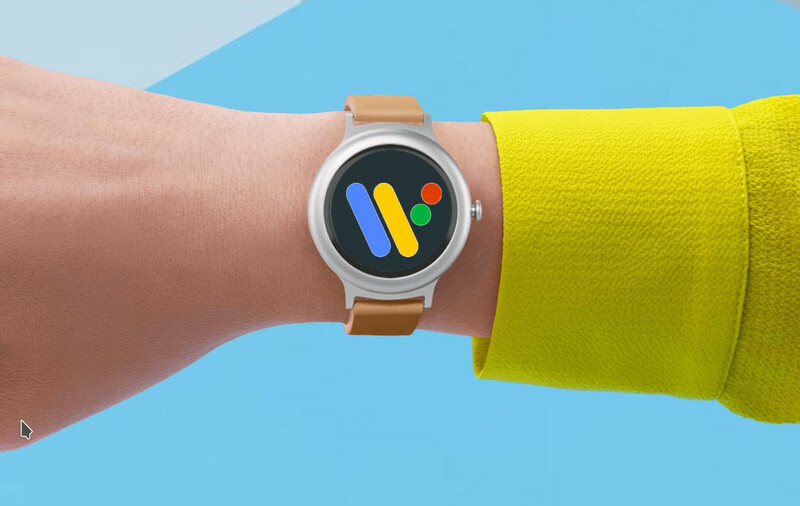 The Wear OS is Google's own rebranded version of android for its lineup of smart watches, formerly called Android Wear. And from what we've heard so far too, Android P Beta Update, might as well be made available to all its Wear OS users worldwide. 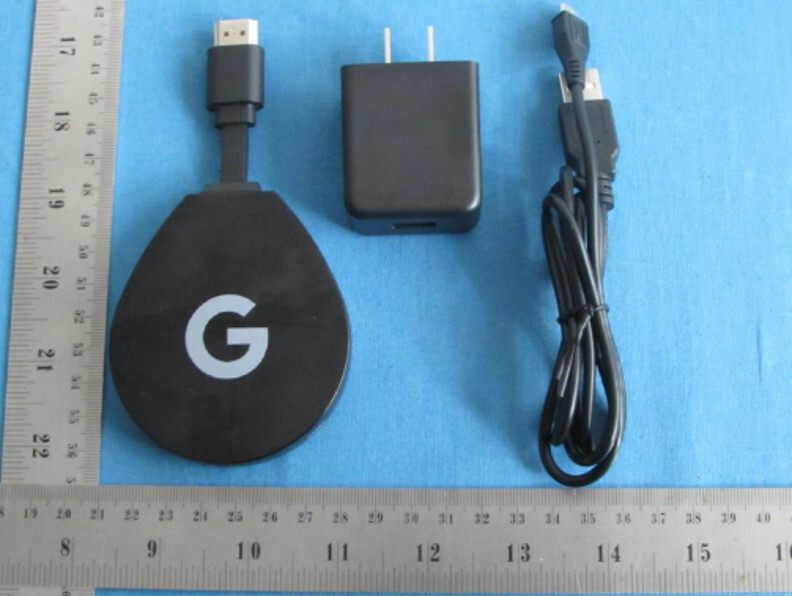 Google might as well be unveiling its own branded version of android TV Stick at the event. And as for those who don't know, the Android TV Stick is a simple device that turns your old dump TV into a Smart TV. You can read more about it Here..
We might as well get to see a new .app domain naming system at the event, which Google bought acquired way back then in 2015, and will go live on the 8th of May 2018, which will make it the web's first secure only open top-level domain name for mobile apps and developers. 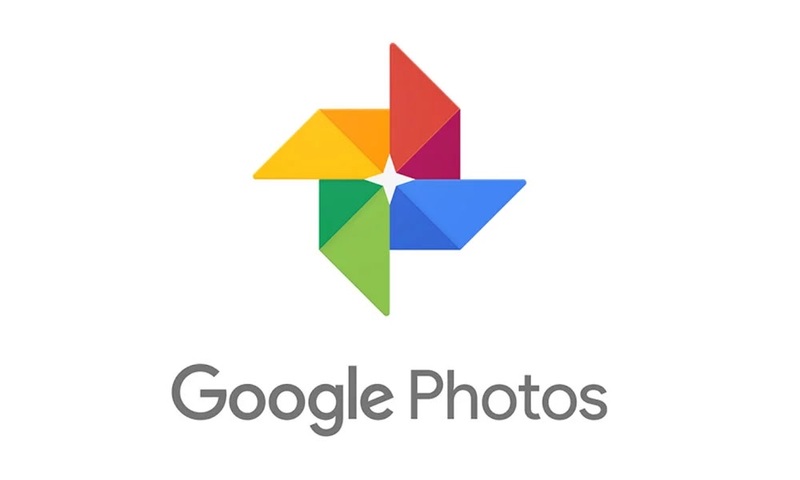 One of the sessions which will be held at the event is called "What's New In Google Photos", which gives us a hint that we should expect to see some new features coming the the Google Photos app very soon. Then lastly, Google also gave us a hint on Smart Displays, which it first unveiled at the already concluded CES 2018 event. But for now, there's absolutely nothing that we can say about that. So guys, those are a few of the many things that we might get to see at this year's Google I/O, so tell us which of these new features and improvements that you are most excited about, and as well don't forget to tell us what you think the next version of android, the Android P will be called. Keep sharing the good news, and don't forget to subscribe to our newsletter if you've not done so.